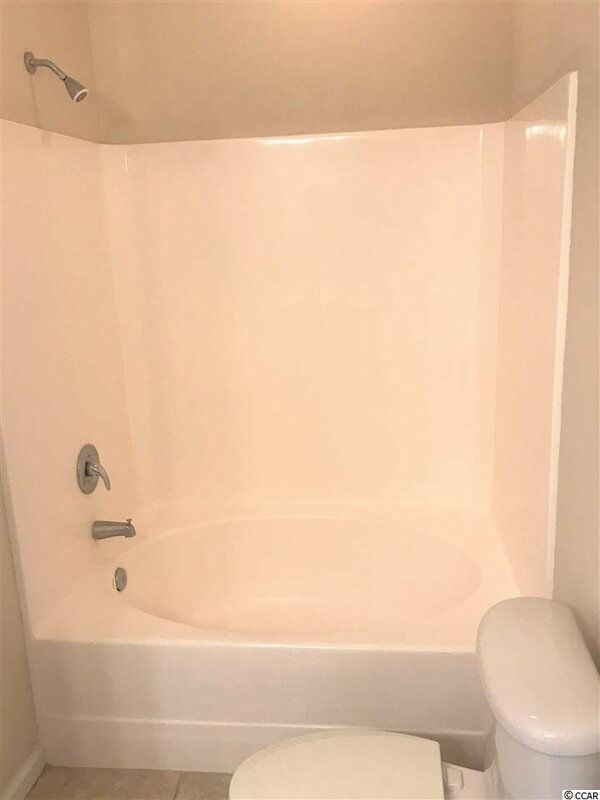 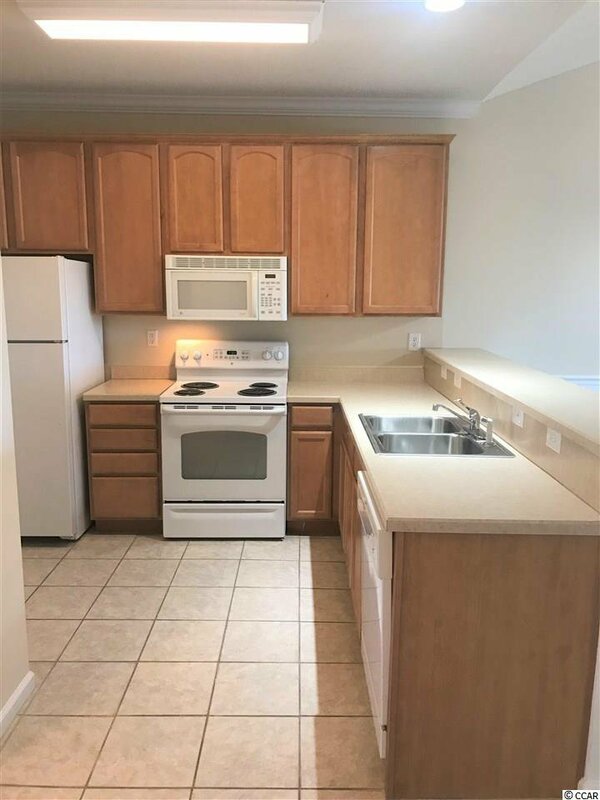 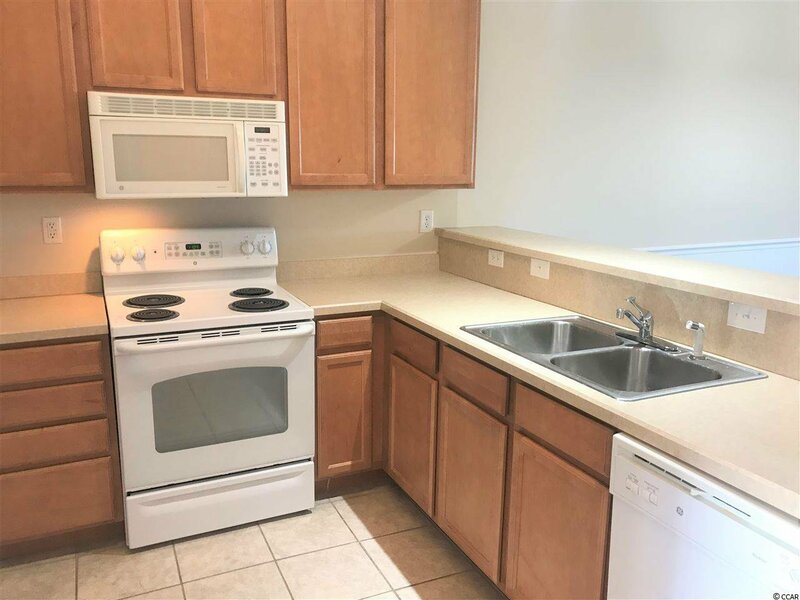 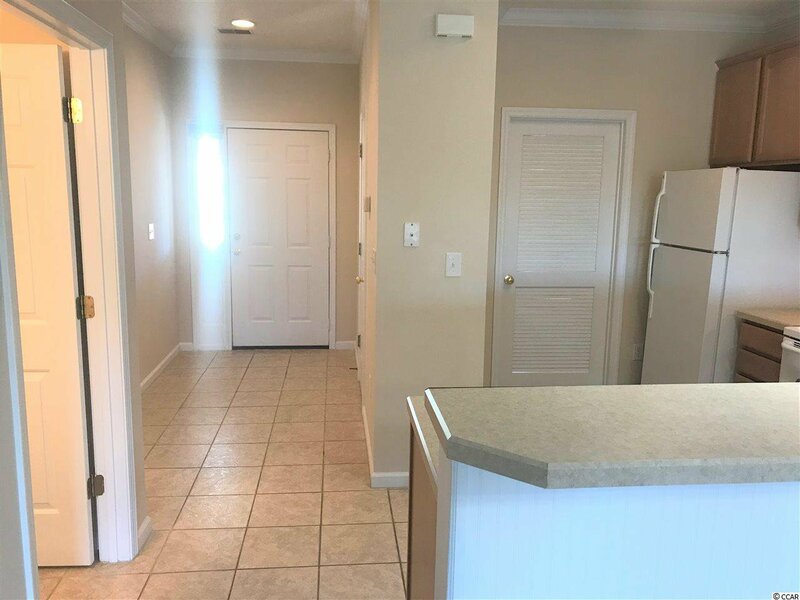 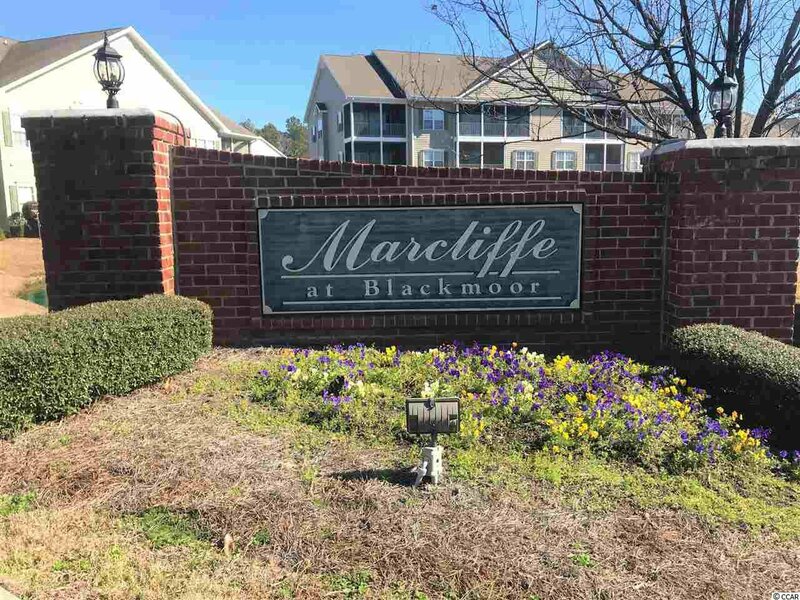 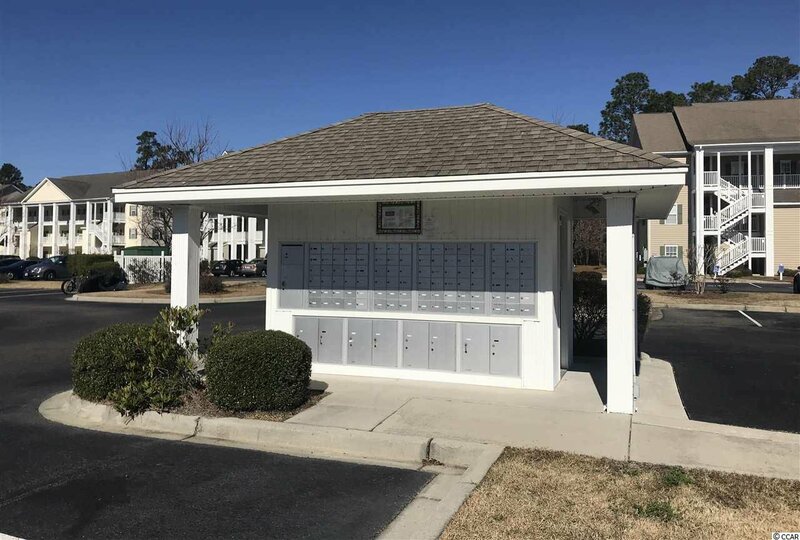 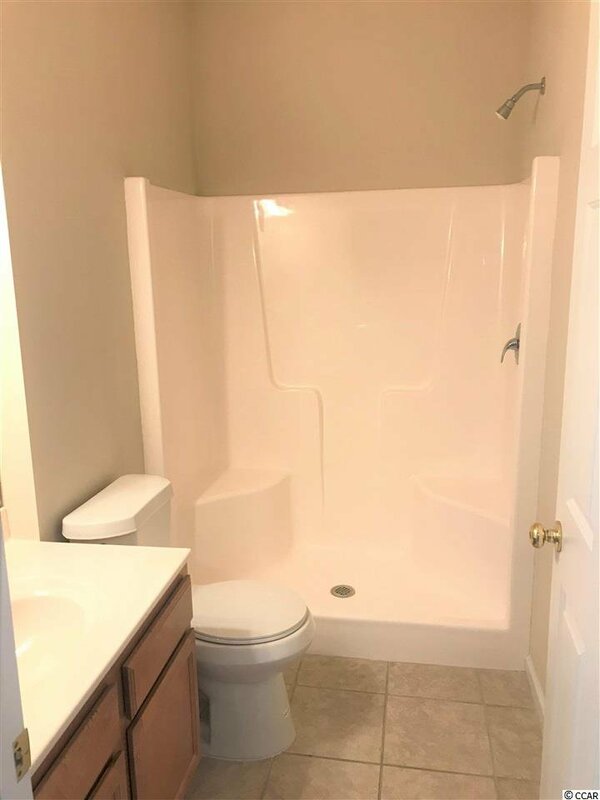 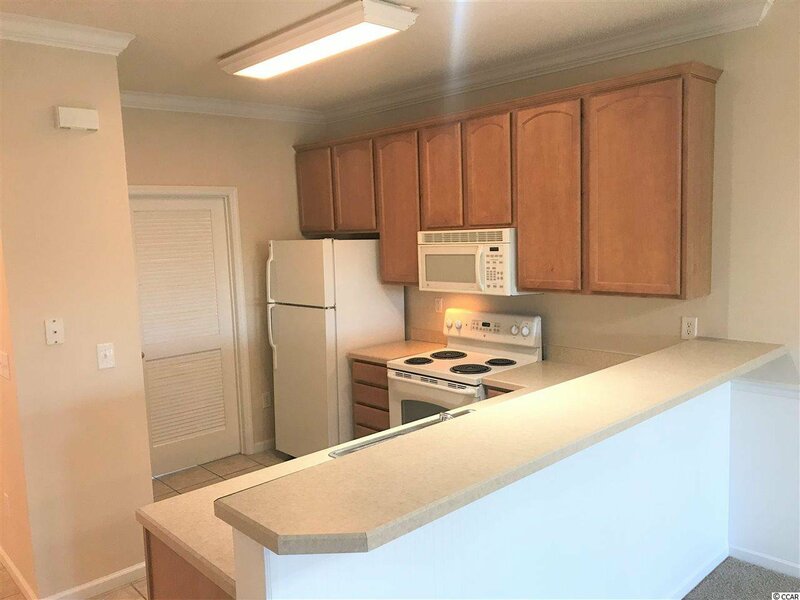 Cute two bedroom, two bath lakefront condo in Marcliffe at Blackmoor! 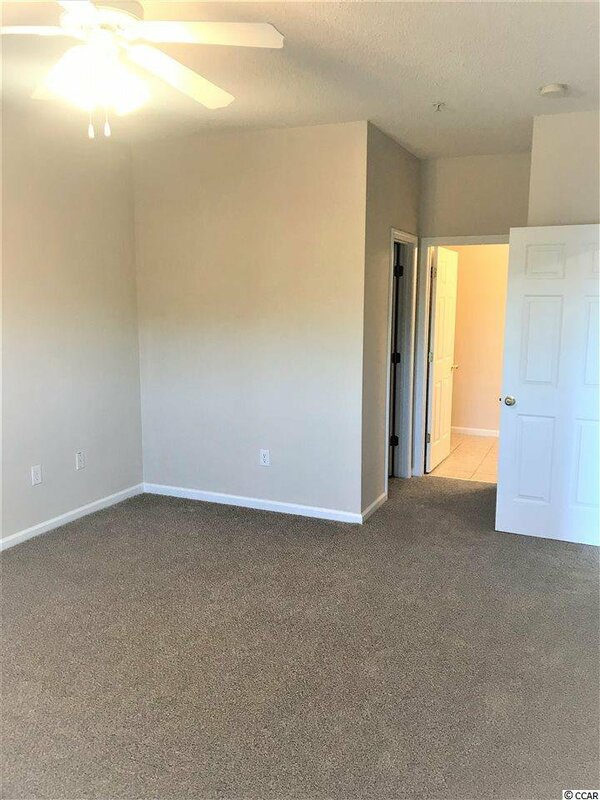 New carpet and new paint throughout so you can move right in. 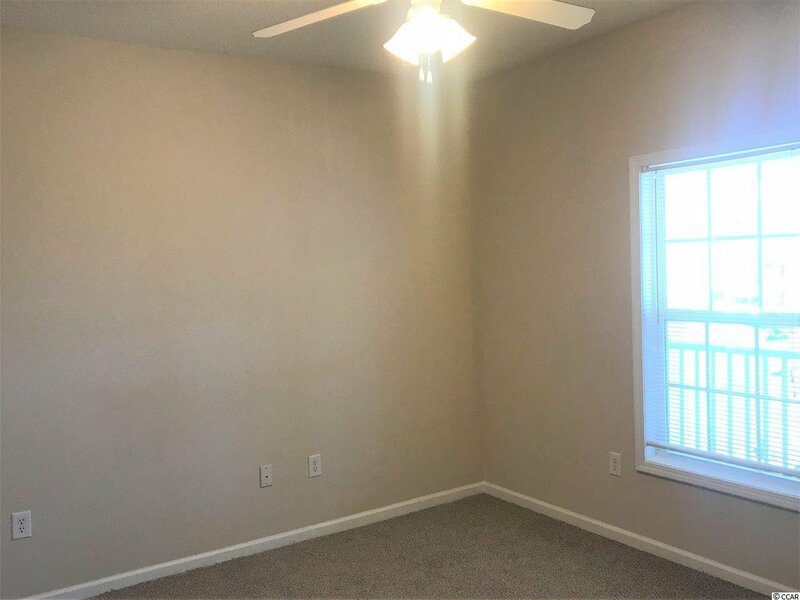 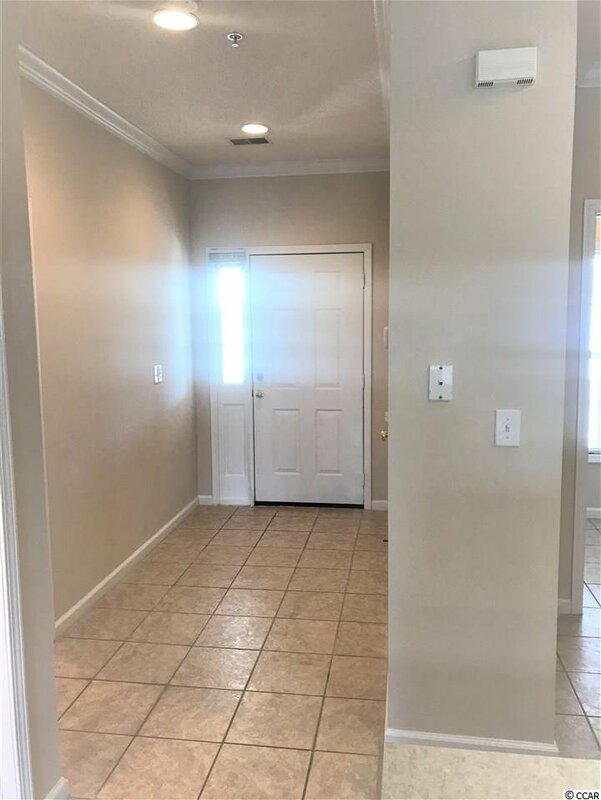 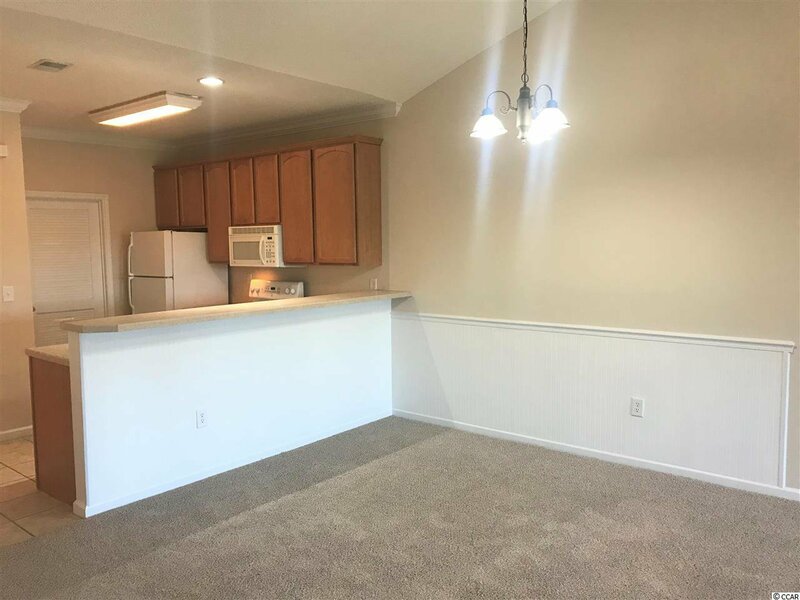 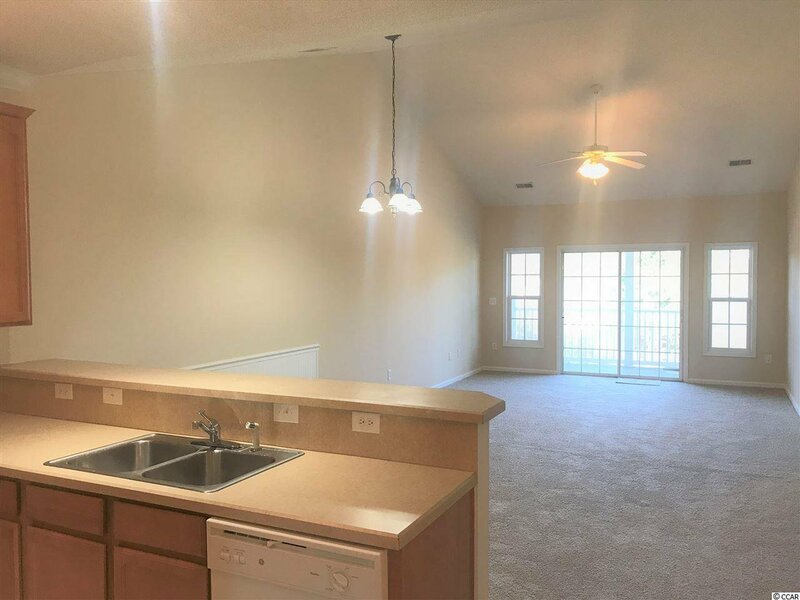 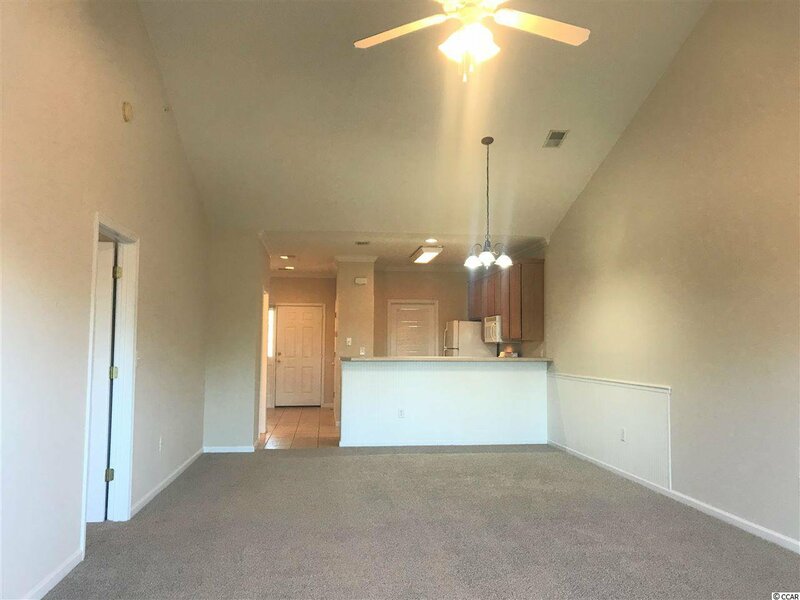 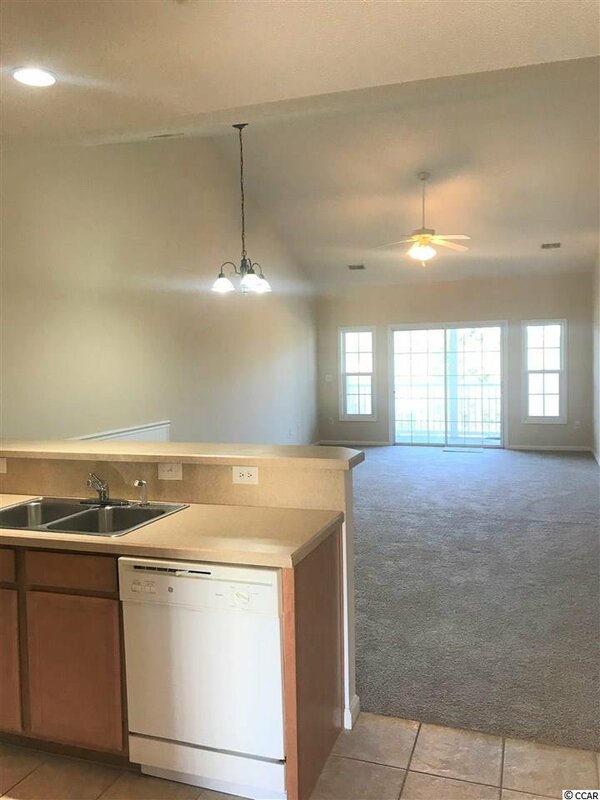 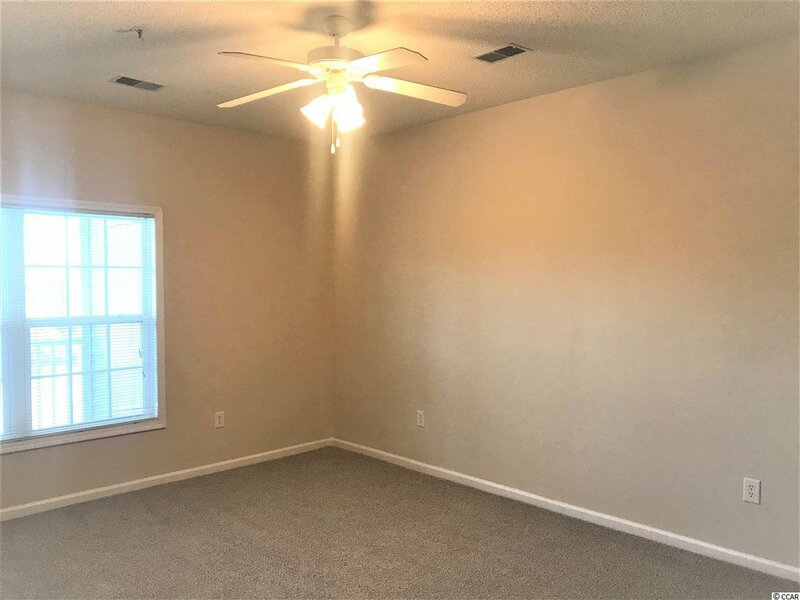 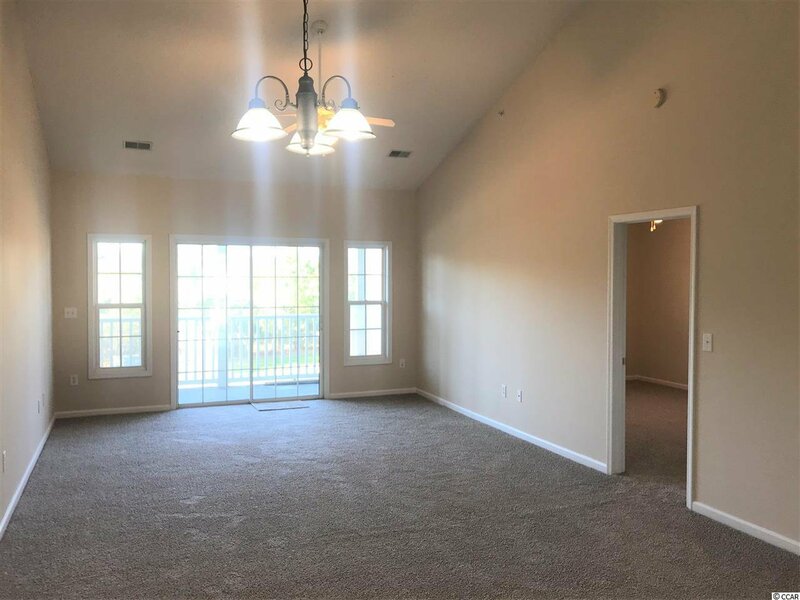 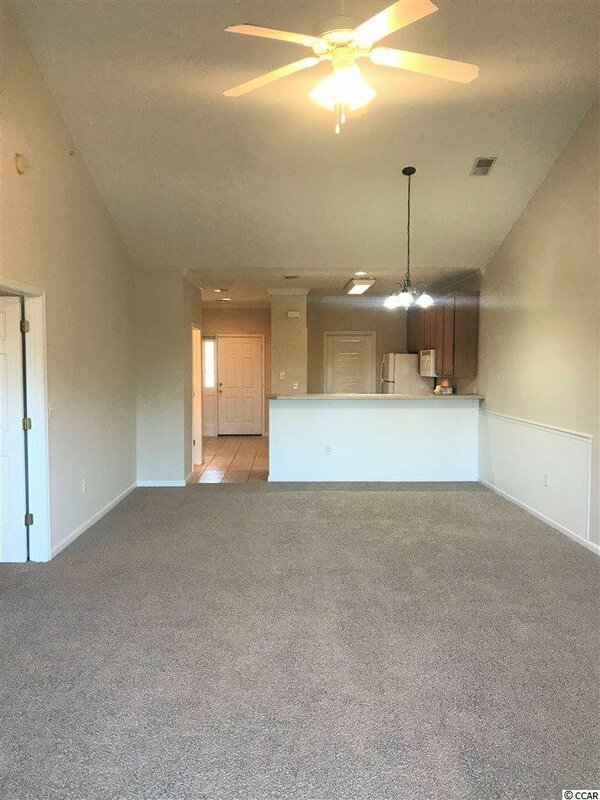 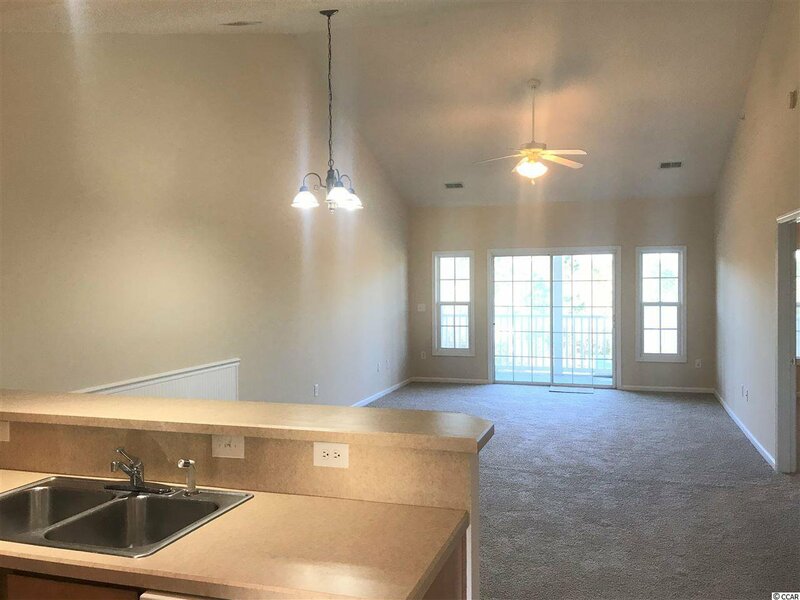 This spacious home is on the third floor allowing it to have vaulted ceilings in the great room and dining room giving it an open and airy feeling. 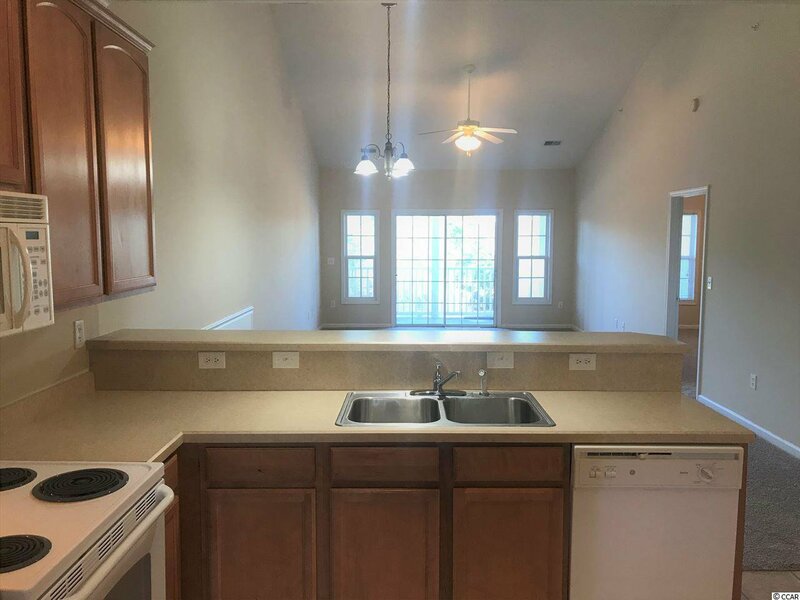 The kitchen has a pantry, tile floors, and breakfast bar. 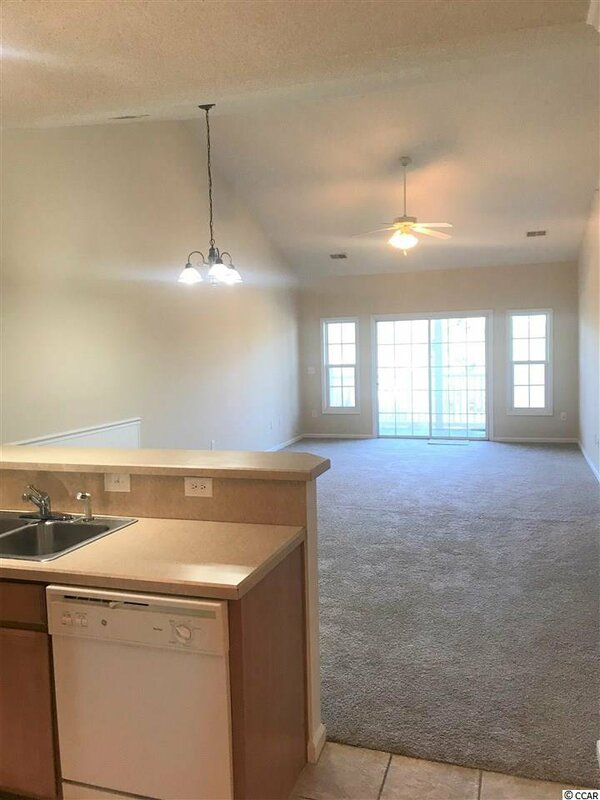 Balcony with storage closet and screened porch overlooking lake. 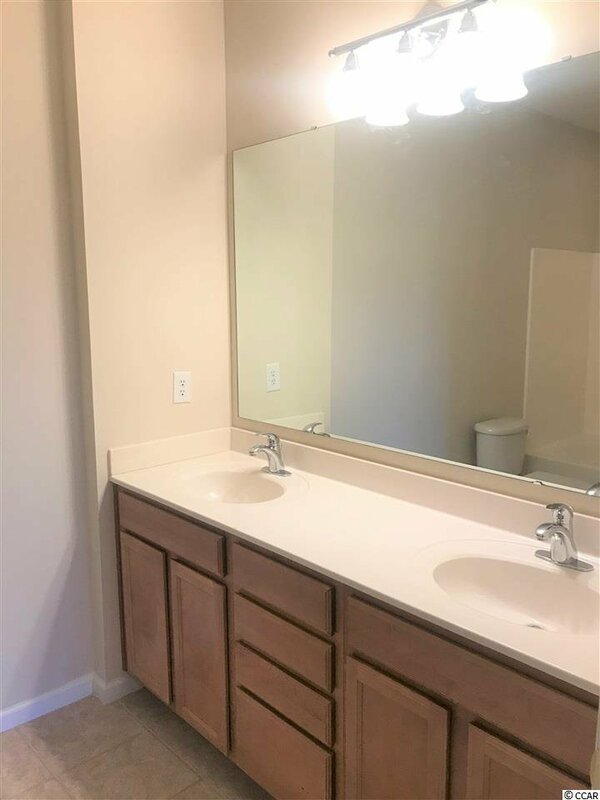 The large master has a walk-in closet, linen closet and vanity with double sinks. 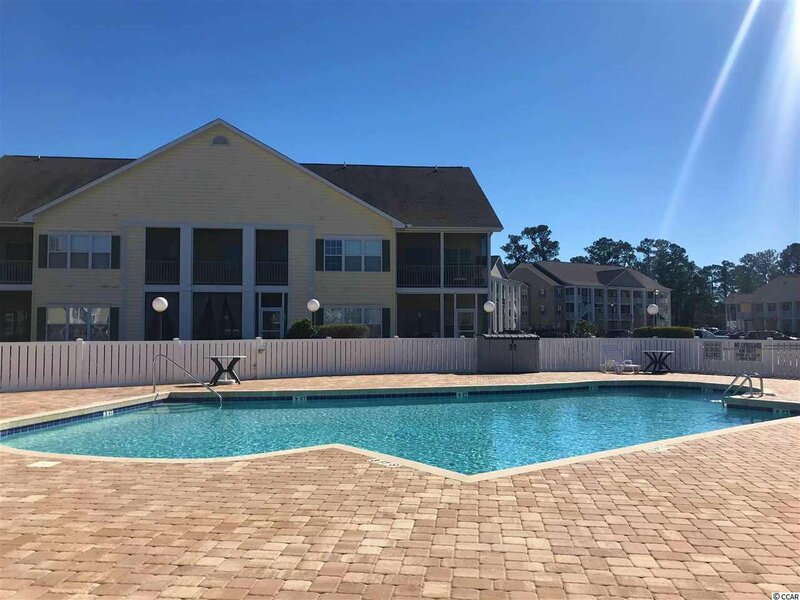 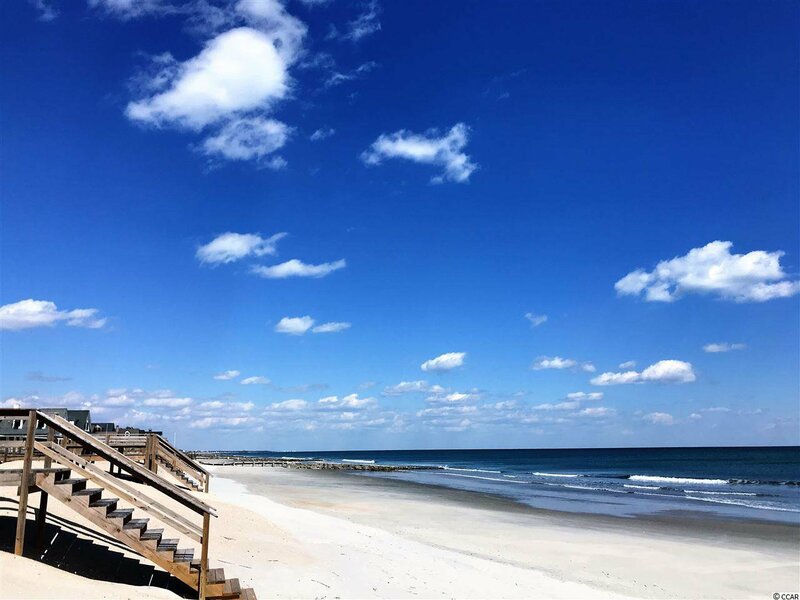 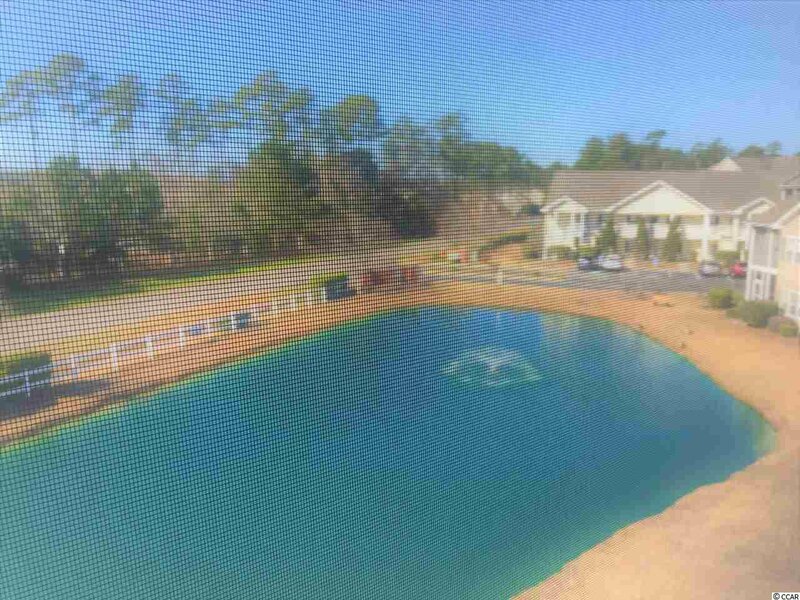 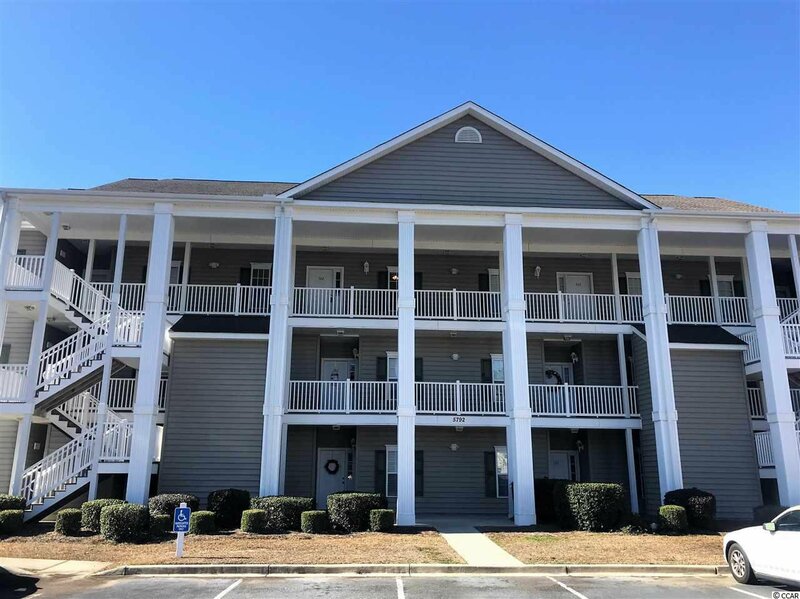 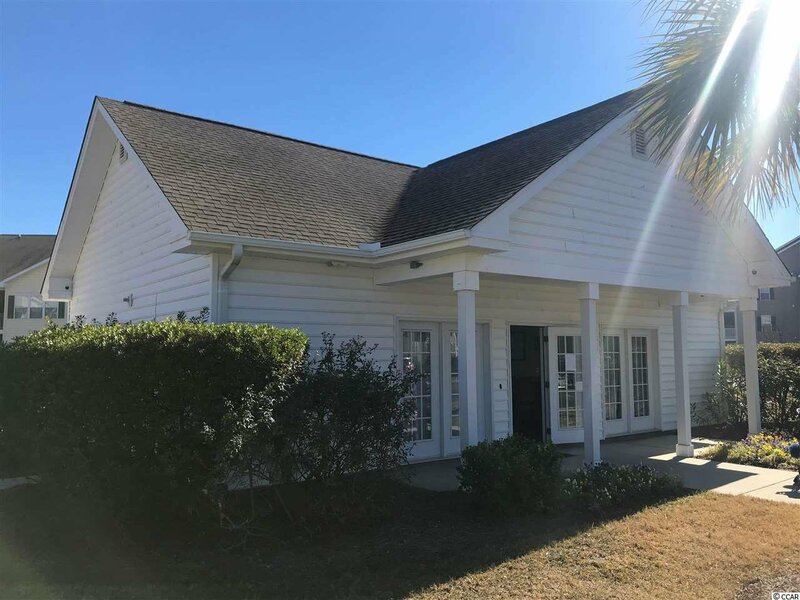 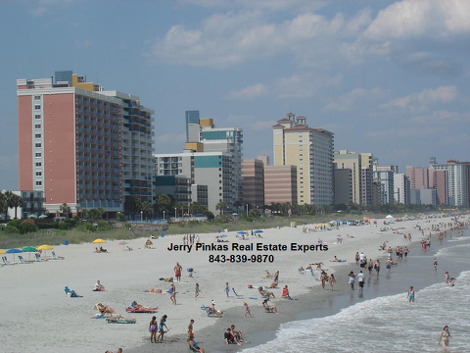 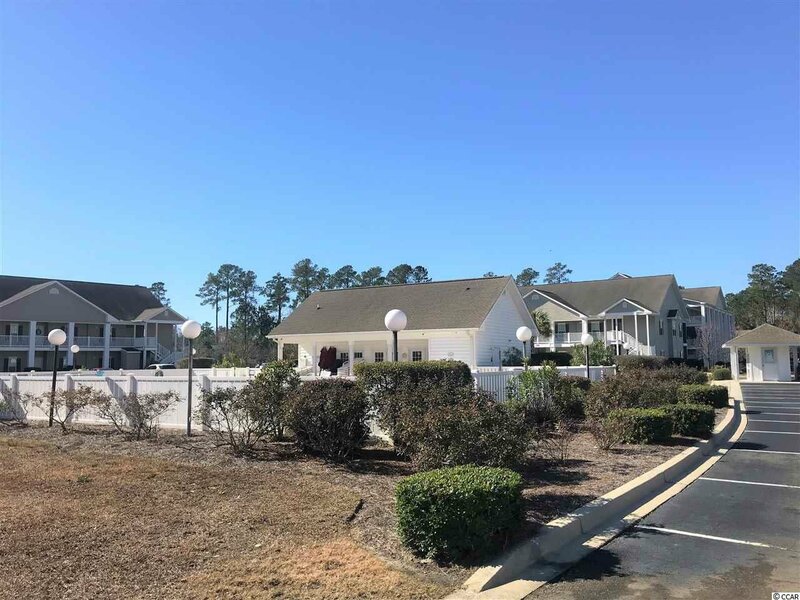 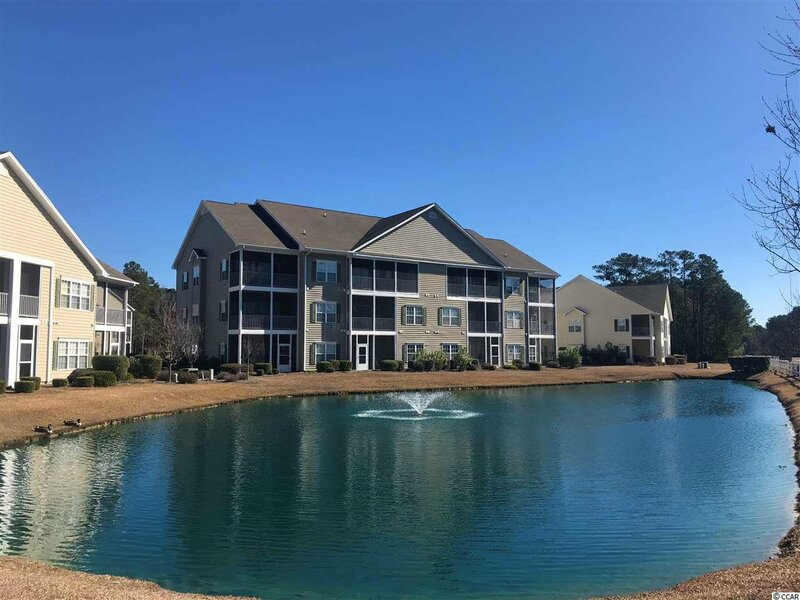 Enjoy the pool or hop down to the Murrells Inlet MarshWalk and enjoy fresh local seafood, or visit Brookgreen Gardens, Huntington Beach State Park, shopping, golf, fishing, watersports - live the Murrells Inlet Lifestyle!